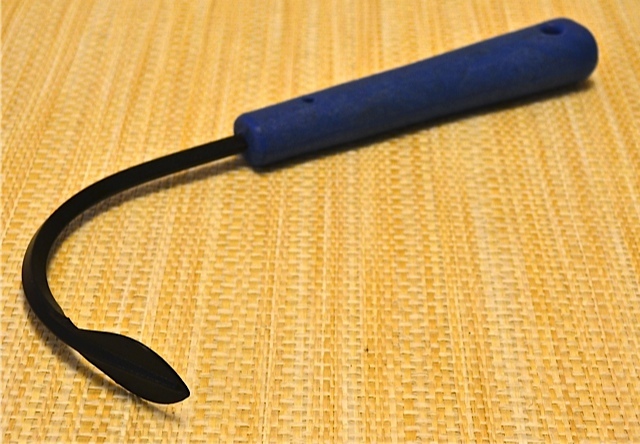 I bought this weeder after hearing several Garden Shop customers swear by it. Not only does it work well outside but I recently brought it indoors and used it to work fertilizer into my houseplant pots. The size, shape and angle of the "cobra" head not only made the job easy, but kept the mess to a minimum as well. Very diverse product!